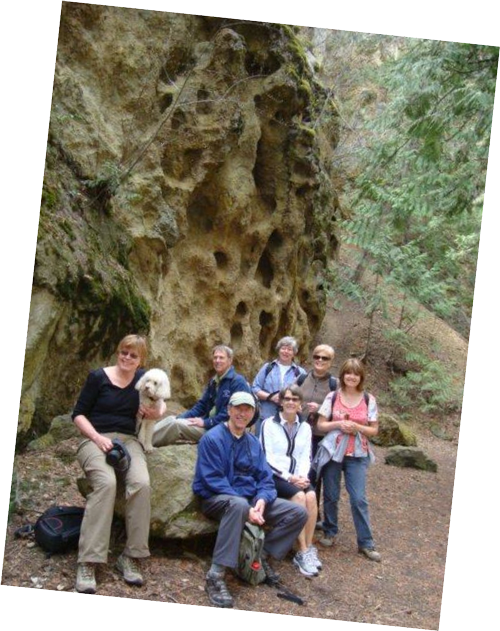 The Friends of Mission Creek volunteer to preserve and rehabilitate Mission Creek and its environment, and to assist in the acquisition of lands to be dedicated as part of the Mission Creek park system. We would appreciate comments on how to improve our webiste. If you have photos of flora or fauna taken on the Greenway, send us a jpeg and attach the name of the organism and who took the photo. The photo may be featured on our website.